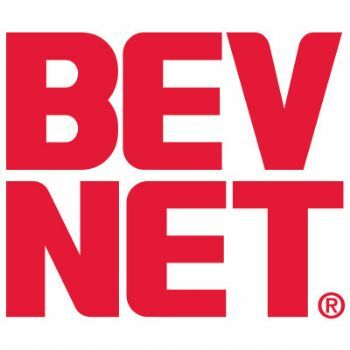 BevNET Live attendees will have the chance to hear from and meet beverage distributors of all sizes and styles, but one of the most topical discussions of the event will be held on Tuesday, June 7 when speakers from some of the key organizations shaping the distribution landscape will take the stage. 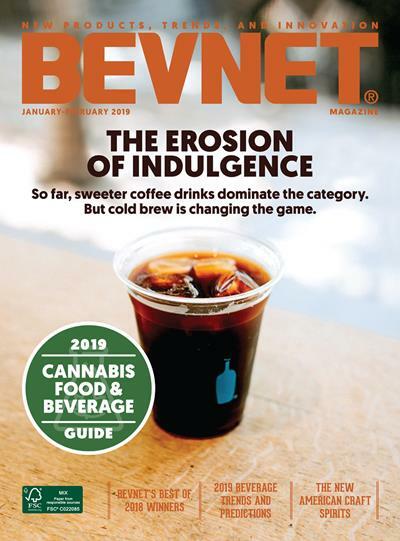 At the top of the panel’s list: exploring how entrepreneurial and innovative beverage companies need to adjust to take advantage of the changes being wrought by the increased consolidation of independent DSD houses into newer networked organizations. On hand will be Don Miller of New York State’s Wright Wisner Group, a member of the regional Northeast Independent Distributors’ Association, and Bob Groux, whose Coast Brands Group has rolled together a suite of distributors in California, the Southwest, and beyond, as well as Gerry Martin of Polar Beverages, which covers several states and recently added a bottling plant in Georgia to its footprint. 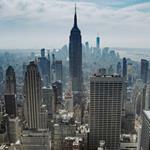 Additionally, independent distributor Tom Lebon of New Age and Nat Noone, who focuses on building smaller brands in specialty and natural channels via Green Shoots will be on hand to broaden the discussion to include organizations of all sizes. 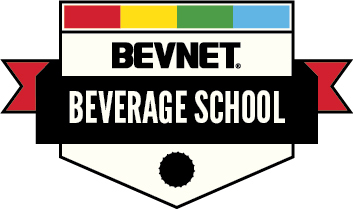 BevNET Live’s June 7 Distribution Panel is just one of several opportunities to explore the changing world of beverage distribution, however. June 6 features a pair of breakout sessions, one that focuses on the coexistence of craft beer and non-alcoholic beverages within distribution networks and another that outlines the evolution of DSD through the age of the independent bottler to today’s more limited, centralized organizational scheme. Paired with an early presentation on the best ways to pitch distributors during the morning session, and it’s easy to see that the event’s focus on wholesalers is well-distributed, indeed. 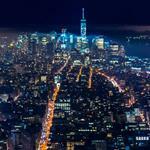 BevNET Live takes place at the Sheraton Tower Hotel in Times Square on June 6 and 7. Spaces are running out.